‘Ready Player One’ is a blast (from the past) – Cinema or Cine-meh? James Halliday (played by Mark Rylance), the inventor of a ginormous virtual reality universe called OASIS, is like a video game Willy Wonka. Tormented and inspired by his past, Halliday filled the OASIS with everything that had given him joy, fear, or sorrow throughout his life. Then he died young. But before he did, he hid an Easter Egg (a usually-pointless inside joke or fun little secret buried inside a video game for players to find) in the OASIS. The first to find it would inherit total control of OASIS (hence the Willy Wonka comparison), worth about half a trillion dollars. 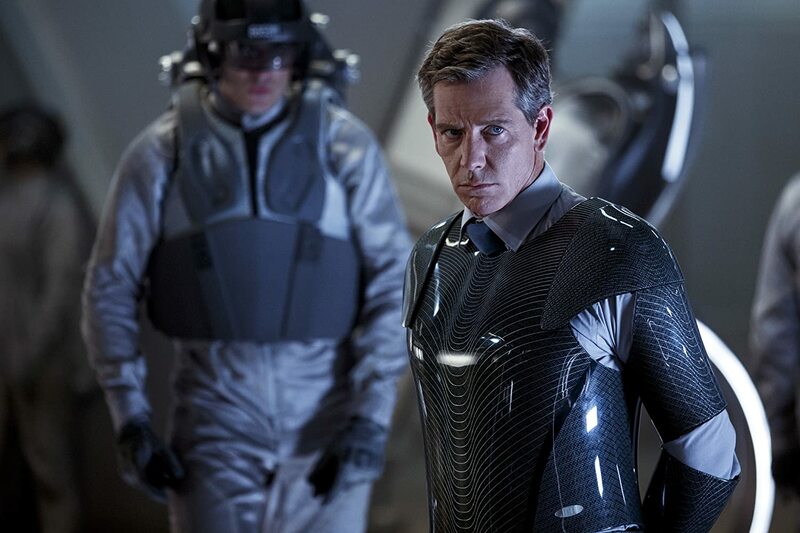 Normally, experienced OASIS players like Parzival (Tye Sheridan) or Art3mis (Olivia Cooke) would have a good shot at finding it, but with control of OASIS comes control over the largest potential marketing platform in the history of the world, so corporate suits like Nolan Sorrento (Ben Mendelsohn) have invested obscene amounts of money into hiring employees to find it for him. But the danger will extend beyond the virtual world. A few years ago, I tried reading Ernest Cline’s debut novel, which introduced us to this largescale world. It didn’t take me long to realize the writing style was not exactly my cup of tea. But I was immediately intrigued by the story. It’s hard not to be. The OASIS is filled with everything Halliday had grown up loving, and since he was a child of the 1980s that means everything you love, too (probably): Atari games, hair bands, John Hughes references. Who better to bring this novel to the big screen than Steven Spielberg, who brought into this world so many of the movies you loved from the 80s (including “E.T.” and “Indiana Jones” as director and “Gremlins,” “The Goonies,” and “Back the Future” as producer). 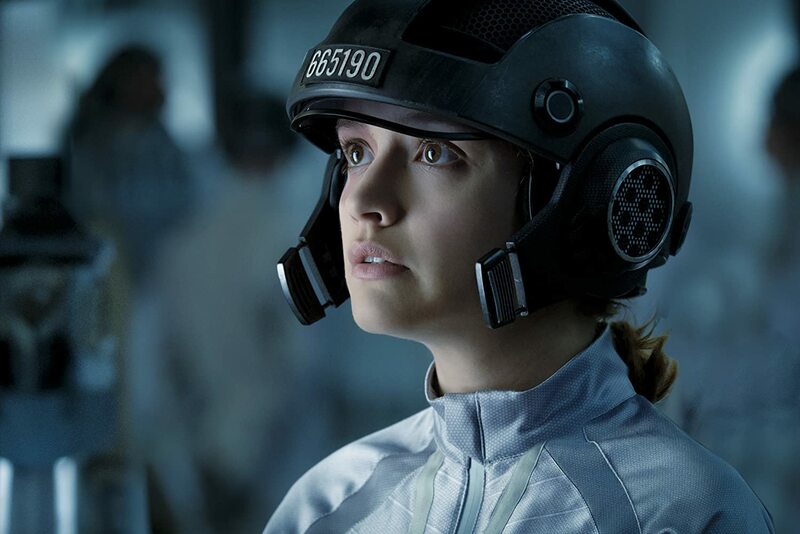 “Ready Player One” is about as close as we get to those fun summer escapist adventures. At 140 minutes, it’s a full story told in a huge world that’s not missing much. Like the OASIS, “Ready Player One” is careful to get every detail just right. Only a few times per year, we get visual effects that make us question whether what you’re seeing is real or fake. 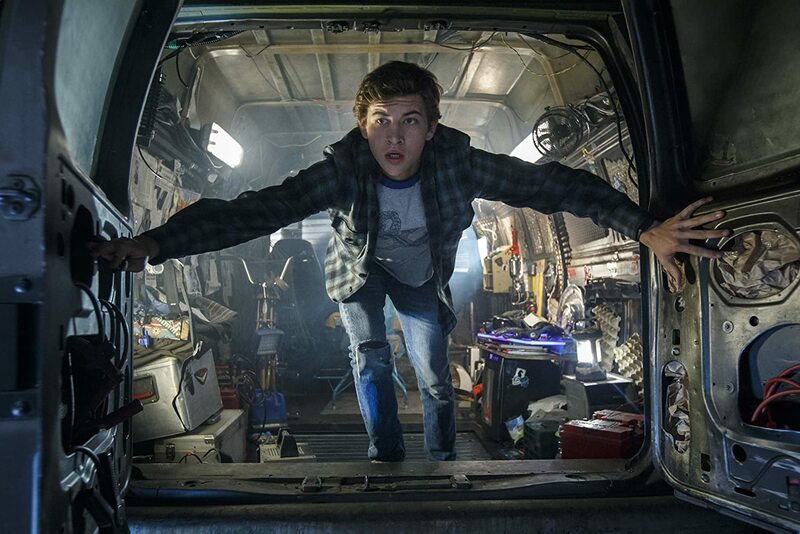 With so many switches back and forth, from the OASIS to the real world, “Ready Player One” needed to be so seamlessly created that the visual effects were not distracting. Mission accomplished. A video game-inspired race scene roars right off the screen, even without 3D (which reminds me, when I see this again it’s going to be in 3D)—it’s just one of the larger-than-life sequences that remind you why movie theaters exist. But the smaller moments soar just as high. As corny as their virtual relationships are, you start to care about the characters and even worry about their OASIS avatars. After a brief introduction to his character in the trailers, my biggest concern coming into “Ready Player One” was definitely Mark Rylance. Rylance won an Oscar for Spielberg’s “Bridge of Spies,” and after that he appeared in Spielberg’s next movie, “The BFG,” which I loved, but then when it was announced he’d play a nerdy old video game techie in a third Spielberg movie I thought, “Okay, Steven, give it up—Mark Rylance can’t be perfect for every movie you make.” But I was wrong. Playing completely against type, the Shakespearean stage actor makes this role work so well. His performance as the troubled tech pioneer evoked empathy and plenty of laughs. His is the only performance worth noting, but the others do their part to not ruin the movie. 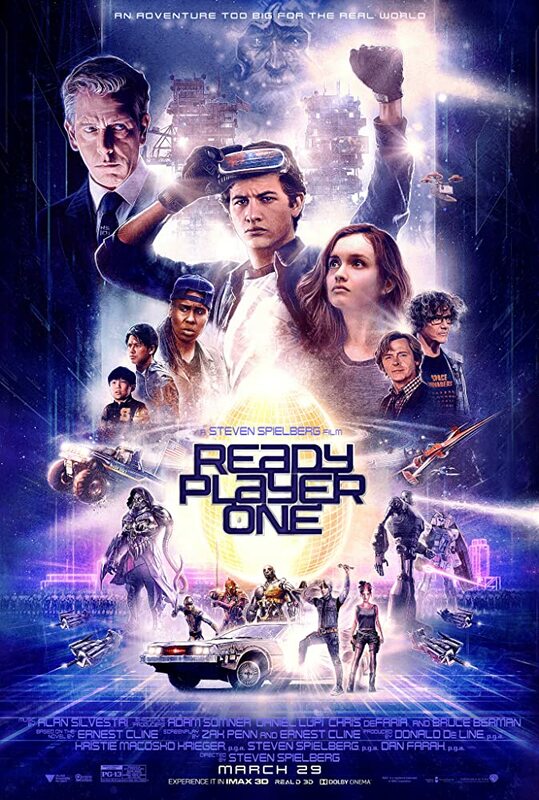 “Ready Player One” is almost certainly what I’d consider a guilty pleasure, even if it has all the elements of a great film: Spielberg directing, Kaminski behind the camera, Silvestri composing the score. Instead, grab your popcorn, sit back, and enjoy the spectacle.